Is It Better to Have Carpet or Wood Floors? Carpets offer added comfort and protection, unlike wood which is hard and can become slippery when over polished or wet. Carpet also acts as insulation, while wood floors can become cold as the weather becomes cooler. In terms of resale value, wood is more favorable over carpet. Wood doesn’t depreciate and looks timeless. Carpet, on the other hand needs to be replaced every 10 years or so. Wood can last a lifetime if well maintained and treated for termites. Also, it can be difficult to remove stains in carpets. The advantage of wood floors is that it can easily be refinished to make them look brand new. 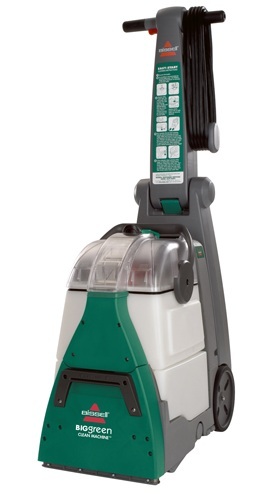 As for maintenance needs, carpets require regular vacuuming schedule and a once a year cleaning by professionals. Wood floors can be cleaned on a weekly basis and is less time consuming. A simple sweep, dust and mop will keep your wood floors look shiny and clean. Take note that carpets hold dust and dirt. However, modern carpets have antimicrobial nano-silver beads nowadays. If carpets trap dust, wood floors are prone to send dirt and dust floating in the air as one walks over it. Wood floors are also prone to termites. They are also vulnerable to fading due to liquid spills. Older homes with carpet tend to look worn out if the carpet is not maintained by cleaning professionals. 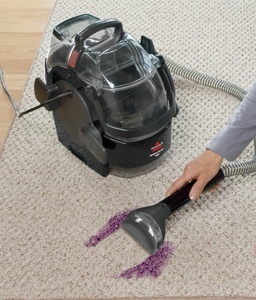 In terms of durability, carpets will remain dent-less even if a heavy object falls onto it. Carpets also have zero noise pollution. If something heavy falls directly to wood floors, it could result to dents or chipping. Both wood and carpet floors would require professional installation. Some people attempt to do the installation themselves. It is important to note, however, that there are skills required to do the job properly. There are merits to both wood and carpet floors. They can be nice and functional if they match your living space and lifestyle. If you can’t decide which type of flooring to install in your house, you can always consult with a professional wood and carpet installer. You do not need to have the same type of flooring for every room in your house. In fact, you can enjoy both hardwood and carpet floors in different rooms in your home. Find out what your options are from your local flooring manufacturers. Don’t forget to scout around for the best deals and negotiate before you close the deal. In a lot of cases, you can get discounts and freebies that are not available elsewhere. Whatever type of flooring you finally decide to choose, make sure that you maintain it properly with the right materials and equipment.